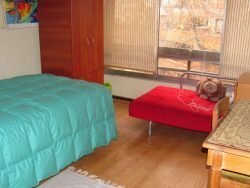 Accommodation in a shared apartment in Santiago de Chile, in a radius of no more than 45 minutes away from the school. From 4 weeks, discounts of between 12 % and 15 % of the weekly rate. 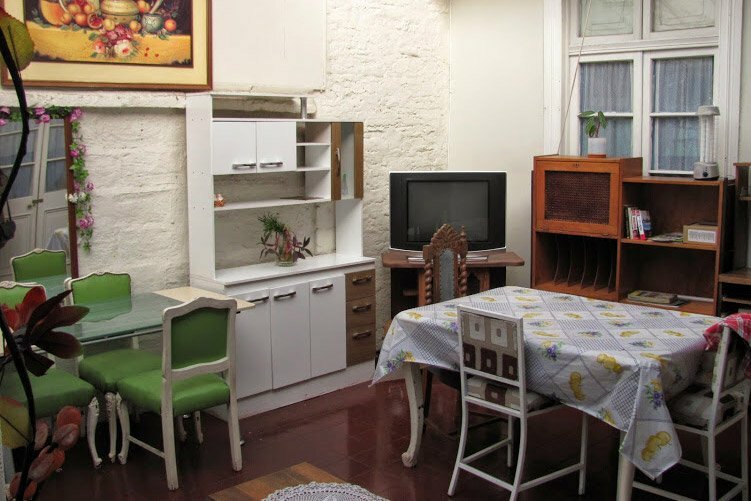 Generally you share with one Chilean flat owner and maybe one or more foreign language students. 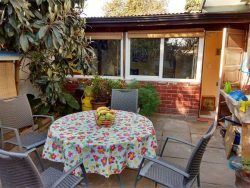 Single or double rooms available with shared bathroom. You can make use of the kitchen, living room and washing machine. 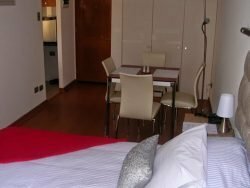 The change of sheets and towels and the weekly room cleaning are included services. Mostly walking distance from school.